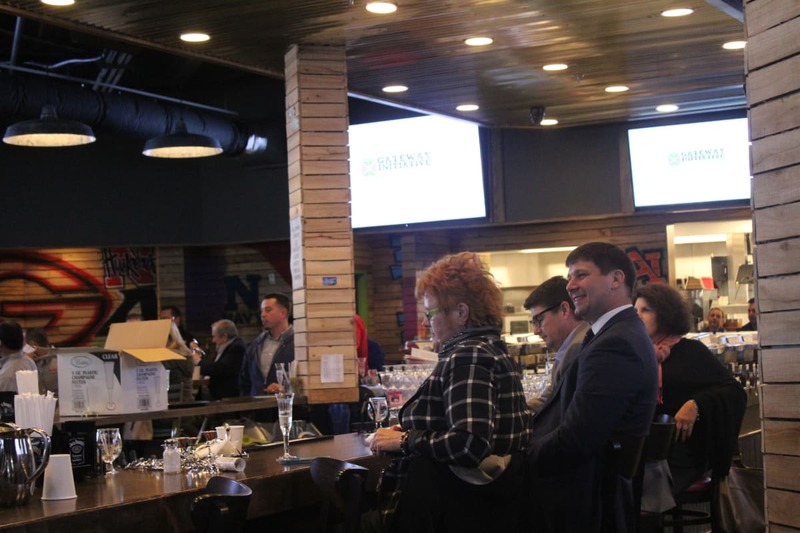 A historically low unemployment rate coupled with strong economic growth is making it harder to find new people to enter the hospitality and tourism industry. There are 246 students in Baldwin County high schools studying Hospitality and Tourism. These programs focus on lodging management, restaurant management, recreation, events and culinary arts. The YA program is designed to partner students with mentors who will guide them through the training process and help them to apply what they learn in the classroom. Hospitality and Tourism courses taken at Baldwin County high schools may be eligible for dual enrollment credit at Coastal Community College. 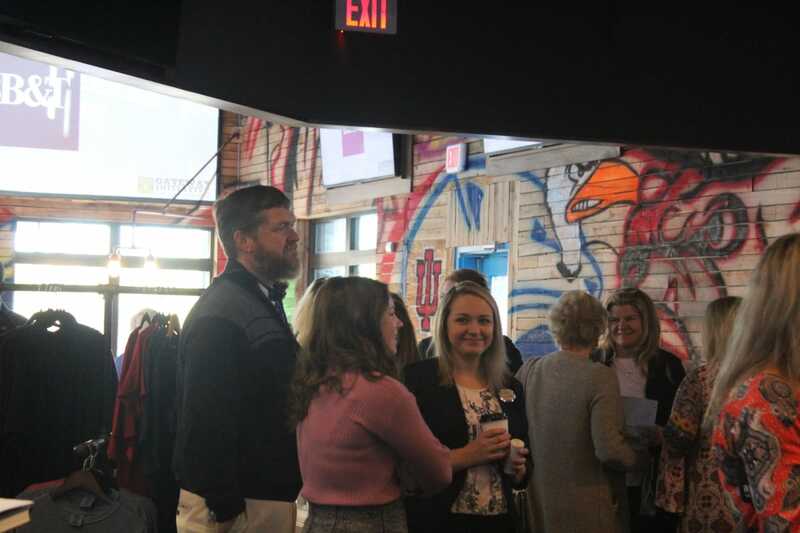 Local businesses who have partnered with the YA program are excited for it to begin. 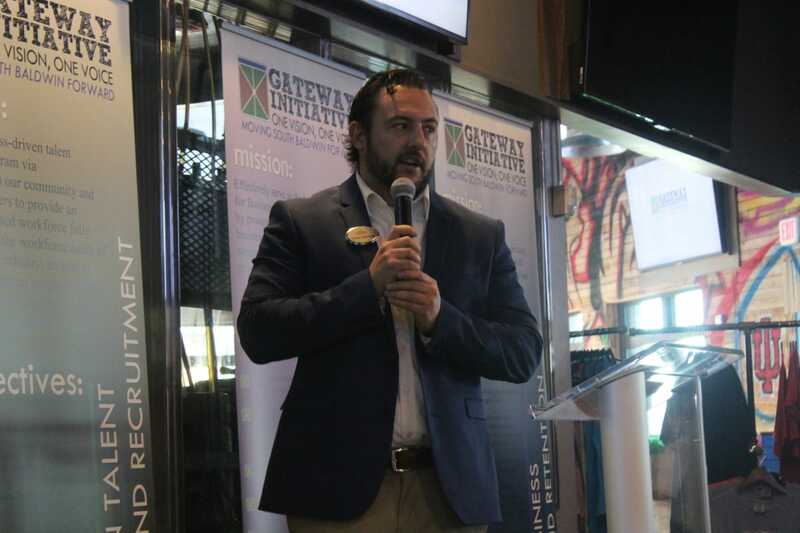 Shaul Zislin, Founder of Hangout Hospitality Group, a family of restaurants in Gulf Shores, says “We are always looking for bright, young talented people and this youth apprenticeship program will truly provide opportunities for kids in the community to advance their careers and allow us to be a part of their growth. 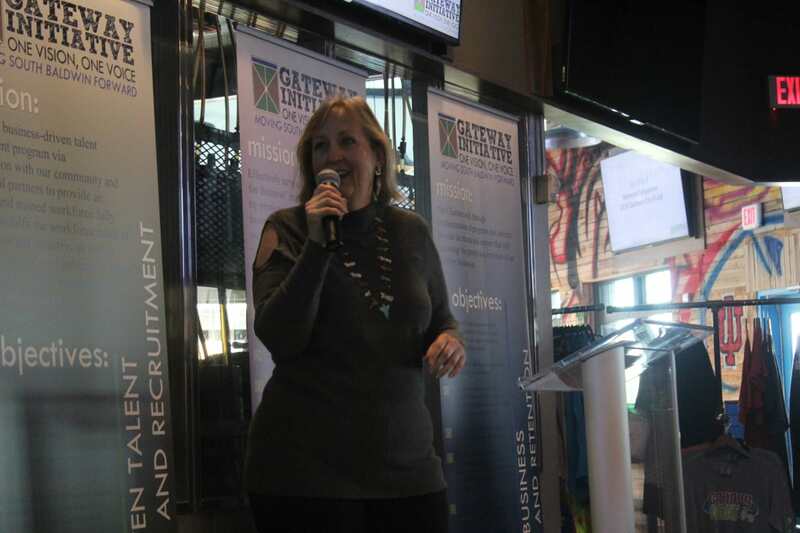 "We know we're not alone in this challenge and all companies are evaluating innovative approaches to find the right people" said Michelle Hodges, President of Meyer Vacation Rentals. “Our local businesses have joined forces to develop talent locally and invest in our community. Strong and stable careers in industry contribute to strong and stable communities. It is for this reason that our strategic partnership with local schools is so important,” she said. The YA program will begin with a Signing Day event set for April 5, 2019 at The Lodge at Gulf State Park in Gulf Shores, AL. Students will be transported from all Baldwin County high schools to participate in career development activities, which will culminate in offers to qualified students of paid employment and apprenticeship opportunities. Media and press are welcome to this event. 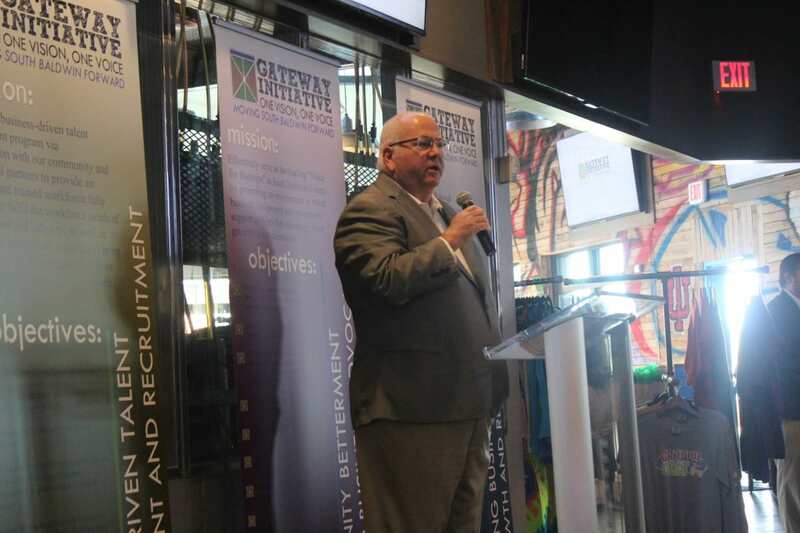 During the Fall of 2018, Gateway Initiative staff met with Baldwin County Career Technical Administrators, Coastal Alabama Community College, and Moyer Ford Sales to determine how Ford Motor Company could implement their Career Technical Training program locally. Numerous planning sessions have paid off with Moyer Ford and Ford Motor Company announcing an exciting partnership with the South Baldwin Center for Technology offering career exploration and training for students in Baldwin County! Ford is providing the latest automotive technician software for our students to learn, the same software being used by technicians in the field today. Students will also have job shadowing and mentoring opportunities at the Moyer Ford dealership. GulfCoastNewsToday.com. By Jessica Vaughn. NOV 2018. GulfCoastNewsToday.com. By Jessica Vaughn. SEP 2018. GulfCoastNewsToday.com. By Jessica Vaughn. AUG 2018. GulfCoastNewsToday.com. By Jessica Vaughn. JUL 2018. ​GulfCoastNewsToday.com. By Jessica Vaughn. FEB 2018. GulfCoastNewsToday.com. By Jessica Vaughn. FEB 2018. 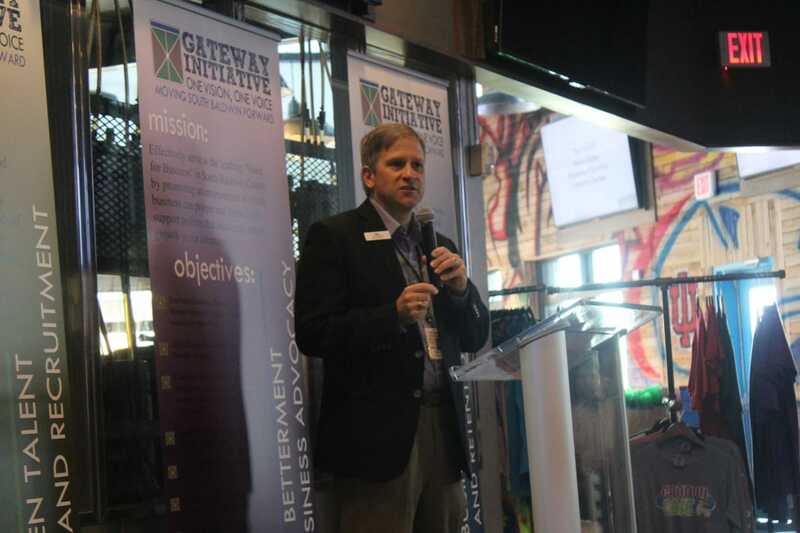 FOLEY – “We have lots of exciting things to talk about, lots of exciting things to share with you today,” said South Baldwin Chamber of Commerce Vice President of Investor Relations and Business Growth & Retention Travis Valentine, thus kicking off the Chamber’s new Gateway Initiative during an event held on Feb. 8 at the Groovy Goat at OWA. 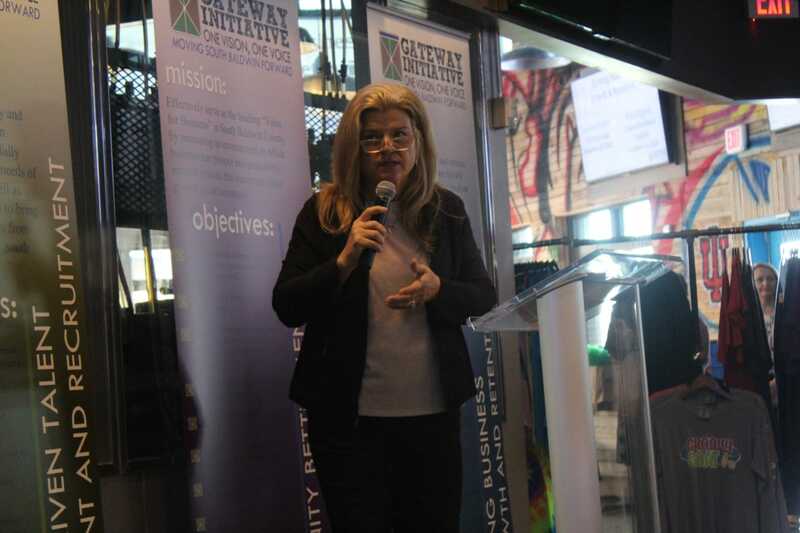 The Gateway Initiative is the Chamber’s new 5-year initiative to help the community’s workforce, education, and local businesses, and to forge strong bonds and partnerships between other chambers and municipalities. 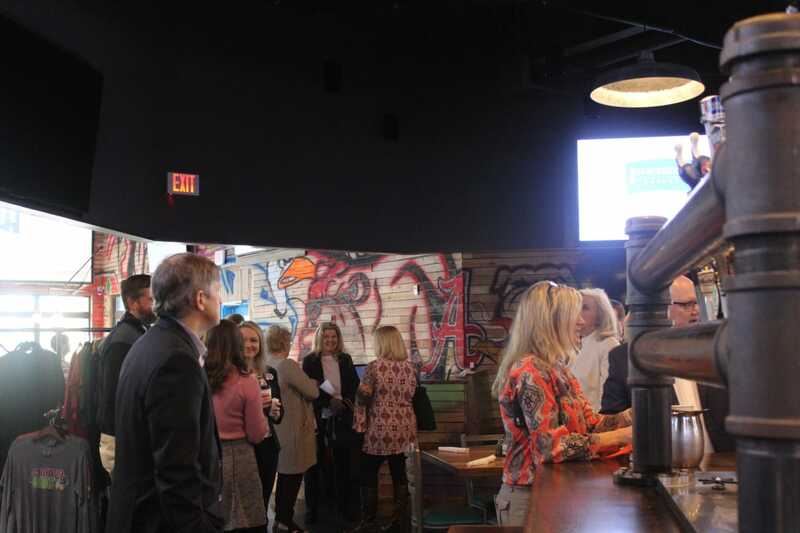 For the past few months, the Chamber members have been meeting with local business leaders to help raise money to fund the project in the hopes to raise enough to help push the area forward. President and CEO of the South Baldwin Chamber Donna Watts has been putting the new campaign together for years. 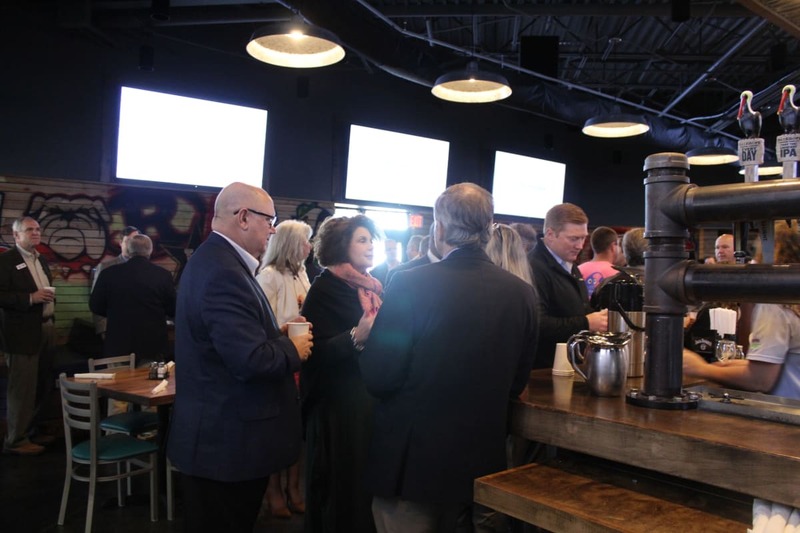 The reason behind the program is the recent growth witnessed by the South Baldwin area over the last five or six years, and will help create both local and regional partnerships with chambers, municipalities, and regional community and economic development organizations.